Don’t let common money mistakes cause debt and credit problems that you don’t need. Financial stability gives you peace of mind, so you can rest easier at night without the burden of financial stress. But achieving and maintain financial stability long-term can be tough, especially if you face challenges like limited income. These resources are designed to help you learn how to become financially stable. We teach you how to avoid common money mistakes that can lead to debt and credit problems. You’ll also learn how to find the right financial balance and cope with financial stress in healthy ways. If you haven’t gone through our Budgeting Resources yet, you might have missed this video on how to use a budget to stop living paycheck-to-paycheck. If you’ve already seen it, just skip to the new resources further down this page. A balanced budget ensures that all of your various expenses can fit the foundation of your income, so you can maintain a stable house through any challenge. But what’s the right balance for your budget structure? When you live paycheck to paycheck your income barely fits all of your expenses. In order to create balance, you’ll need to check your income-to-expense ratio. Divide your total monthly expenses by your total monthly income. Your ratio should be less than 1, indicating that you spend less than you earn. Ideally, your ratio should be point-seven-five or less. This means that you spend less than 75% of your income, which leaves 25% of your income as free cash flow in your budget. Some of your cash flow can be converted into savings. This helps you increase the amount you dedicate to save, so you can have a robust, solid saving strategy that supports your goals. Ideally, savings should be treated like a regular reoccurring expense in your budget. This means savings gets housed with the rest of your fixed expenses. Aim to save at least five to ten percent of your income each month. This is beneficial because unexpected expenses always seem to show up. When a large expense arrives unannounced, it has the potential to throw your financial house out of balance. But free cash flow and savings help you accommodate unexpected expenses easily. That way, you don’t have to invite credit card debt in for unexpected costs, because credit card debt shouldn’t be a welcome solution to address budget challenges. For more great budgeting advice, visit ConsolidatedCredit.org. 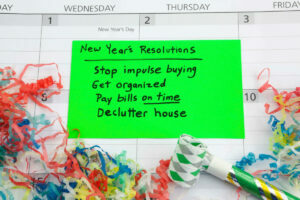 There are some common money mistakes that people make every year that lead to added fees or debt and credit problems. 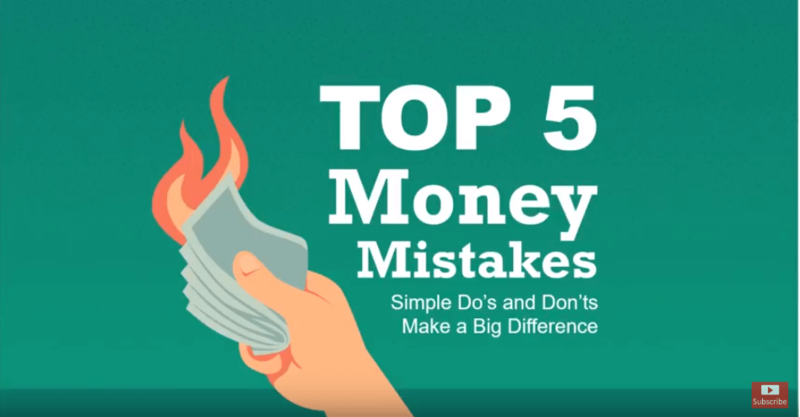 This on-demand webinar will explain what the five most common money mistakes are and how to avoid them, so you can save money and avoid the frustration of these common financial challenges. We show you how to avoid common financial missteps that can set you back significantly, so you can make smarter choices as you plan for the future. If you spend all your time focusing on one part of your finances, it’s almost impossible to be successful. Even if the goal is to pay off debt, ignoring your other financial needs and devoting all your attention to a single goal can lead to problems. 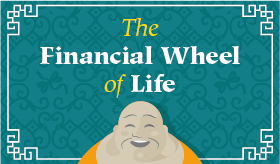 That’s why we created the Financial Wheel of Life, to help people find Zen that comes with real balance. Even after you achieve stability, financial stress still happens. But if you let it take over your life, it can be a slippery slope. This eBook can help you learn healthy ways to deal with financial stress, so you can breathe easier and focus on finding solutions quickly. Have any questions about achieving or maintaining financial stability? 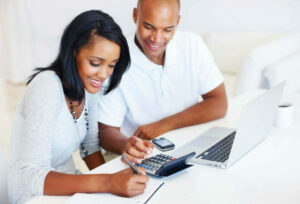 Ask our certified financial coaches to get the answers your need.